After a V shape skin incision and separating skin from underlying tissues. Trephine is applied with repeated rotary motion to remove a circular bone disc. 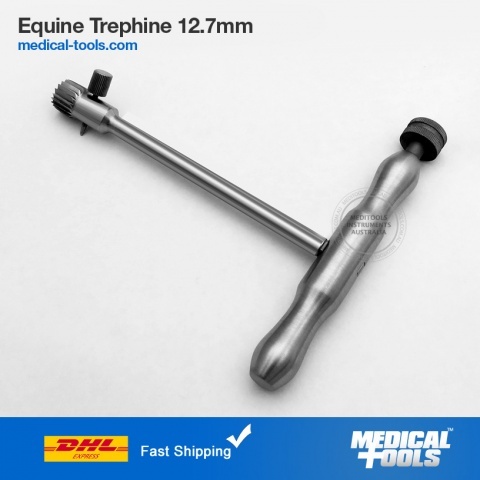 Our trephine is made of premium stainless steel and lasts longer without getting blunt.